Making vines with your smartphone is not always easy. 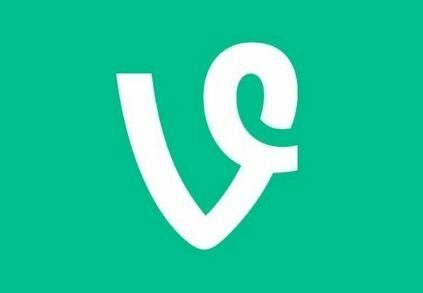 If you want to offer more refined and more accurate mini-videos, you are in the right place to learn how to post vines from your computer or Mac. No battery, no network, a bad light, a cut sentence? Thanks to this tutorial offered by PC-DRIVE, no more excuse for not making perfect vines, finally at least technically because the content is to the appreciation of each. Have you ever wondered how some viners did to make vines well framed, with slowed down, accelerated parts or black and white? Well, it’s simple: they post them from their computer/Mac after retouching them. And to do like them, it’s really not complicated and rather than digging your head and searching your head to find the solution, we offer it to you on a platter. 2. An Internet connection. Beyond being able to post vines, it’s good to surf the internet, there are nice sites. 3. A video. You can either take a video from your smartphone and send it to your computer or use a camera. If you can shoot in HD, it’s a plus for the end result. 4. Import your video to your desktop and then into your editing software. 5. Very important, if you are on final Cut X, when you open your project, choose 640 x 480 (25 p) for resolution. 6. Then, it is necessary to make a mounting of 06:24 maximum. Be aware that when importing, the last tenth will be deleted. 8. Export all in .mov. 9. Retrieve your file in .mov and drag it into MPEG Streamclip. -File > Export to MP4. Then you should arrive in the window below. Check other. and put the right dimensions: 640. Then, in cropping, fill in the values as below. Be careful to select source and non-destination! Finally, set the weight of the vine, it must not exceed the 5 MB. 12. Now it’s time to import your vine. And for this, you have to use the Google Chrome browser and download VineClient (free): the link. 13. Then just upload the video as you could do it on YouTube, Dailymotion or Vimeo. 14. Here you can admire the work!